Man, what a restful day. The Human Nature Hostel in Andover, ME was simply too nice to leave behind. I’ve had a great day of sleeping in, sewing up holes in my gear and trying to glue the soles of my shoes back together, and eating nonstop. 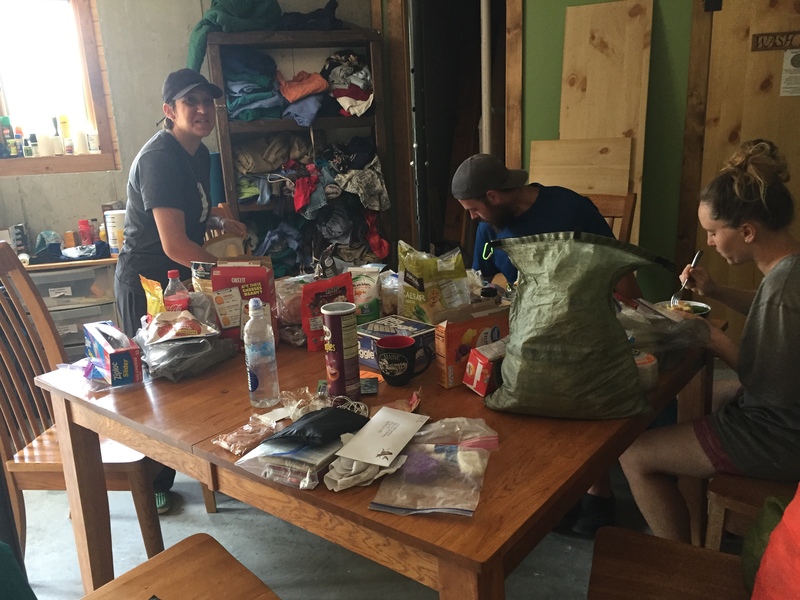 I made some mail drops for the more remote areas of Maine with some other hikers…here’s our food explosion. The rest of the day has been rather uneventful besides watching Into the Wild and chowing down on chips. But check out how cool this place is! 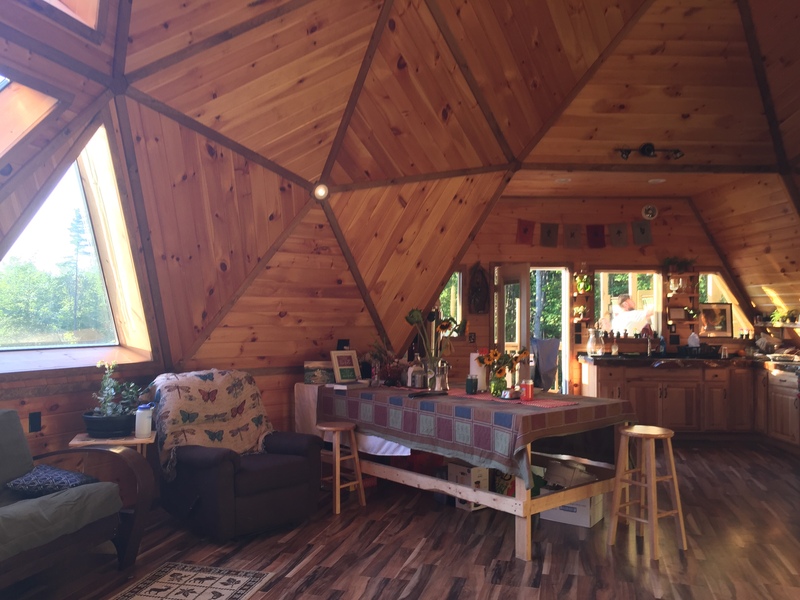 It’s a geodesic dome hand-built by a former thruhiker with amazing views. 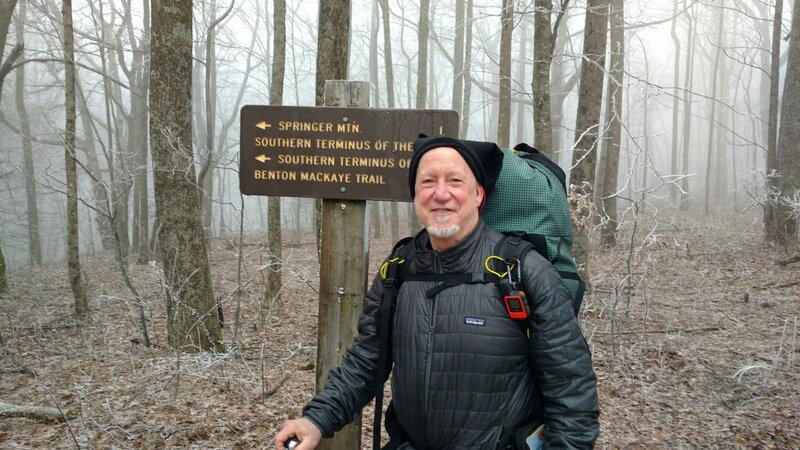 Perhaps the most blissful moment I’ve had on trail was using the roofless outdoor shower under the stars last night. Before we sinned and needed to wear clothes, I imagine that’s what life was like! Even with a 90% chance of rain tomorrow, it’s back to the trail and onto Stratton!